With a passion for continuing education and specialized training in Mohs surgery, Jacob (Jake) Klaustermeier, PA-C is a valuable part of the Mohs Surgery and Dermatology team at their three locations in Crystal Lake, Illinois. Jake began his formal education at Saint Cloud State University in Minnesota, where he earned his Bachelor of Science degree. While completing his undergraduate studies, he proudly served in the United States Army Reserves as a Civil Affairs Specialist. In 2003, Jake was deployed to Afghanistan. Upon his return from service, he completed his master’s degree in physician assistant studies at Rosalind Franklin University, Illinois. 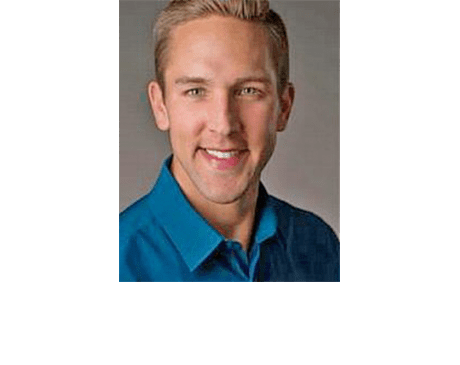 Jake has been in private dermatology practice since 2007 and is a member of the Society of Dermatology Physician Assistants and the Illinois Society of Dermatology Physician Assistants. Over his career, Jake has received specialized training in Mohs surgery, which has fueled his passion for creating customized treatment plans that emphasize prevention and early detection and treatment of skin cancer. He is also committed to continuing his education and staying current with the latest advancements in medical and surgical dermatology. In his free time, Jake is an avid runner; he loves the outdoors, traveling, and spending time with family.